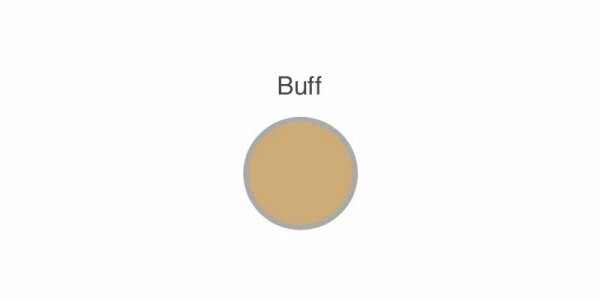 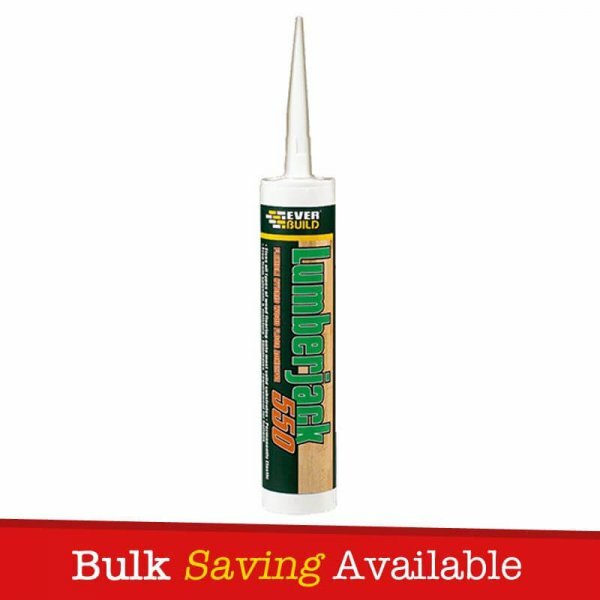 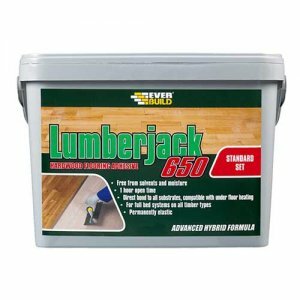 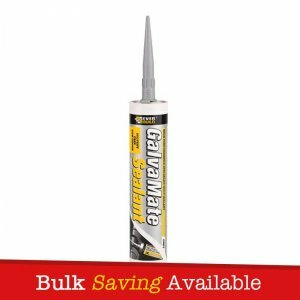 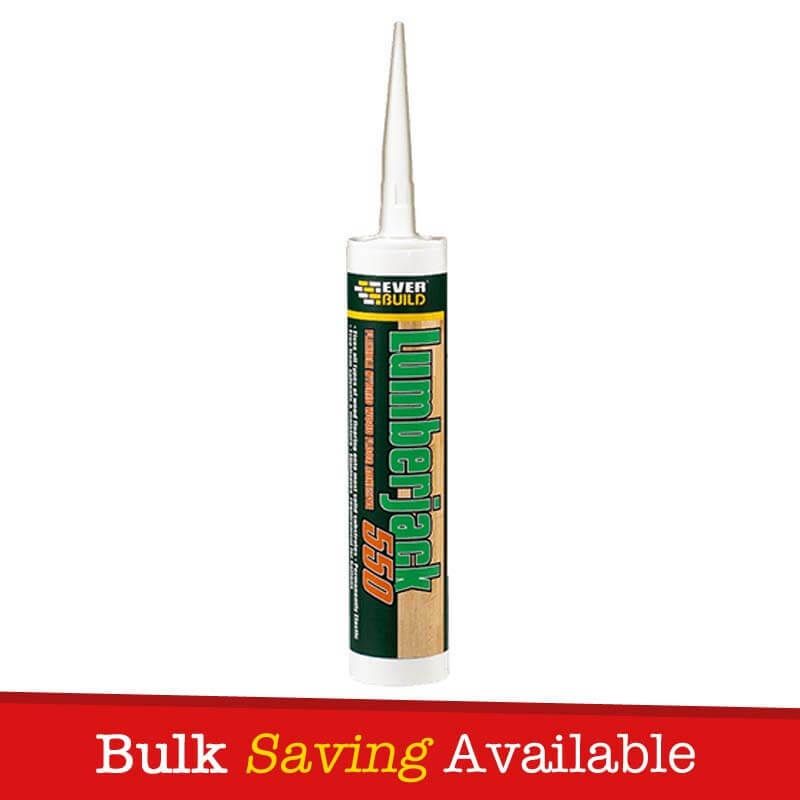 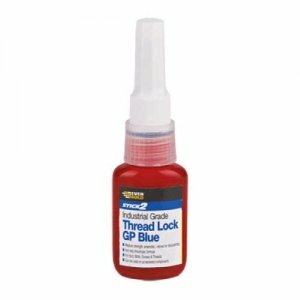 Everbuild Lumberjack 550 is a high specification, cartridge/foil applied product, specifically designed for fixing all types of wooden floors directly onto all common substrates, eliminating the need for battens. 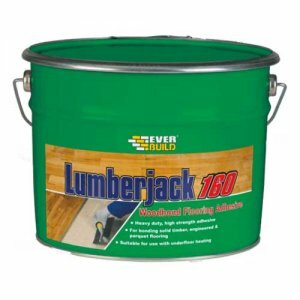 Everbuild Lumberjack 550 is based on the latest developments in hybrid polymer technology. 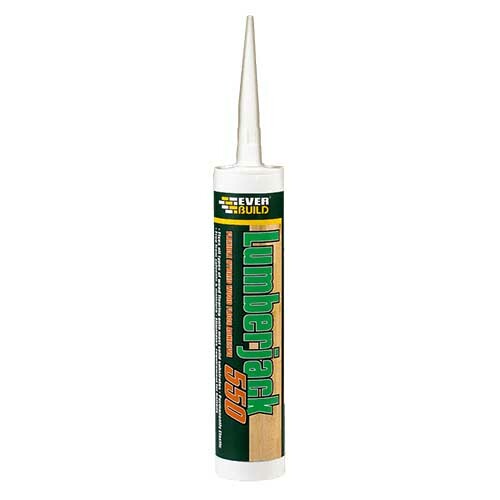 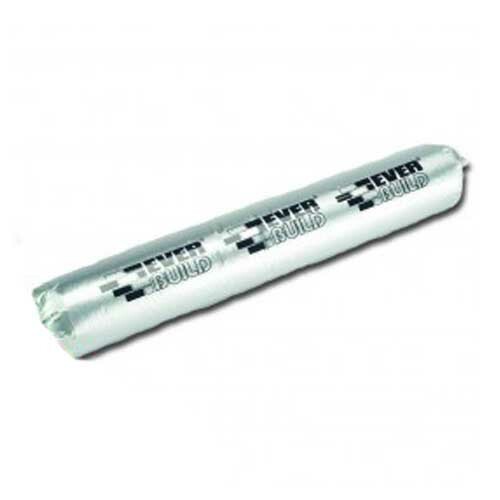 Everbuild LumberJack 550 is permanently flexible and suitable for use with underfloor heating (due to high flexibility). 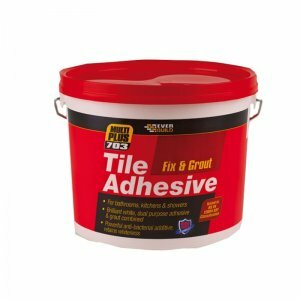 – Fixing wooden floors to common substrates.